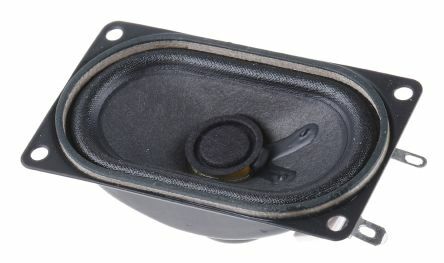 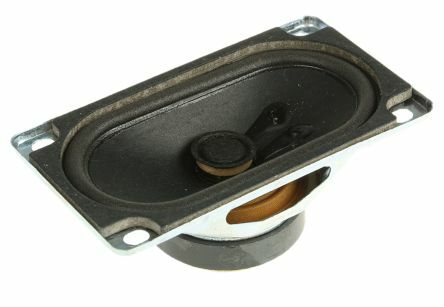 Weatherproof black cone speakers suitable for non-critical music and speech applications. 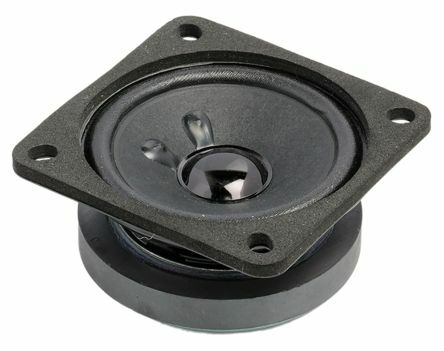 Magnetically shielded speaker drivers are ideal for use with video monitoring screens, TV's and controls speakers for electronic devices. 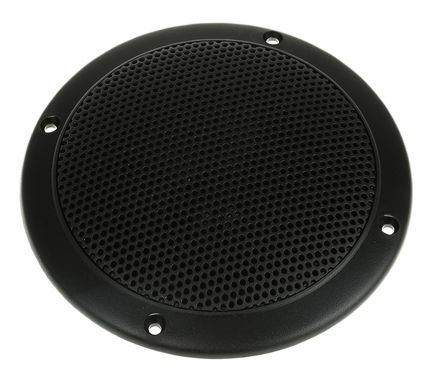 Features & Benefits Magnetically shielded Full-range driver Moisturised cone Metal basket Neodymium magnet system.